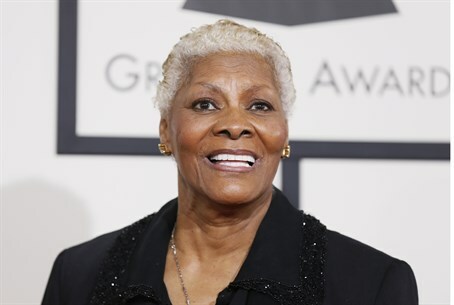 American singer Dionne Warwick plans to be at her show in Tel Aviv as scheduled later this month, her production company said. American singer Dionne Warwick will not be following in the footsteps of her entertainment industry colleague Lauryn Hill, her “people” said Wednesday. In an e-mail, the entertainer's production company said that Warwick “will never surrender to political pressure. Earlier this week, R&B, soul and hip hop singer-songwriter Lauryn Hill announced she was canceling her planned show in Israel, scheduled for May 7. The problem, she said, was due to her finding it difficult to set up a show in the Palestinian Authority, which she felt was necessary in order to show she wasn't “playing favorites.” In a statement on her website, Hill wrote, “When deciding to play the region, my intention was to perform in both Tel Aviv and Ramallah. Setting up a performance in the Palestinian Territory, at the same time as our show in Israel, proved to be a challenge. “It is very important to me that my presence or message not be misconstrued, or a source of alienation to either my Israeli or my Palestinian fans,” Hill added.